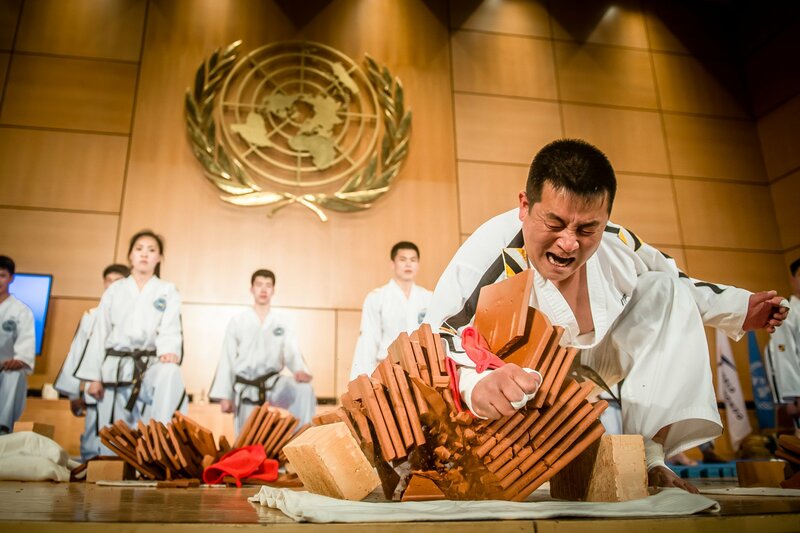 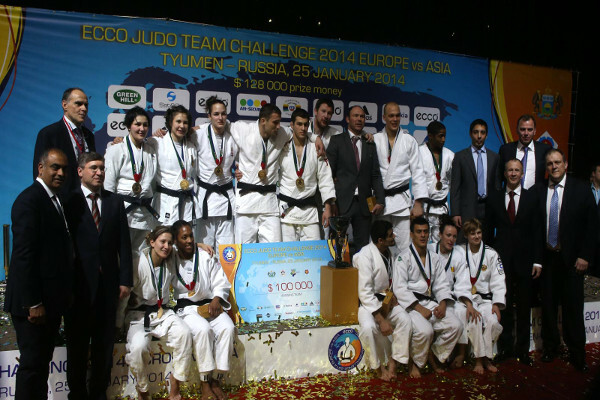 January 25 - Europe has dominated the inaugural ECCO Team Challenge, beating their Asian opponents by 10 points to four at the Tyumen Judo Olympic Centre in Russia. 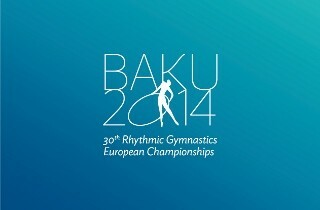 January 22 - The logo of the European Rhythmic Gymnastics Championships to be held in Baku in June has been revealed. 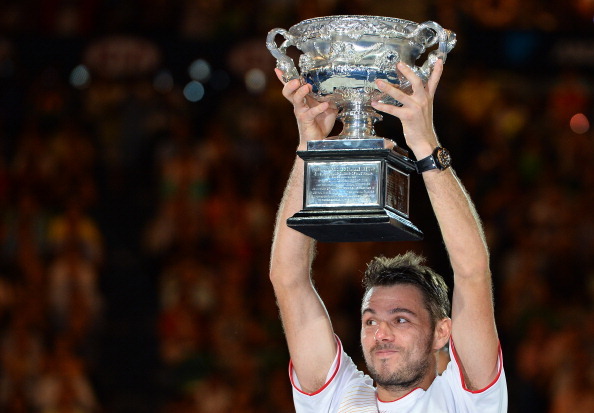 January 26 - Stanislas Wawrinka has won his maiden Grand Slam at the Australian Open, after opponent Rafael Nadal was beset by a back injury. 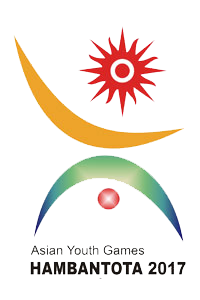 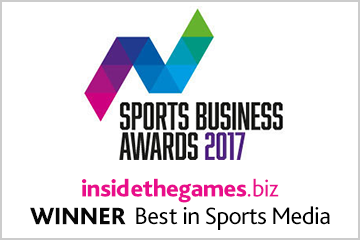 January 26 - Sri Lanka's right to host the 2017 Asian Youth Games is in danger because they are so far behind in organising it, they have been warned. 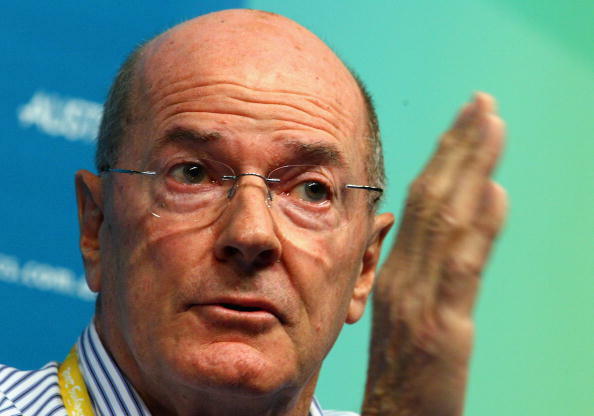 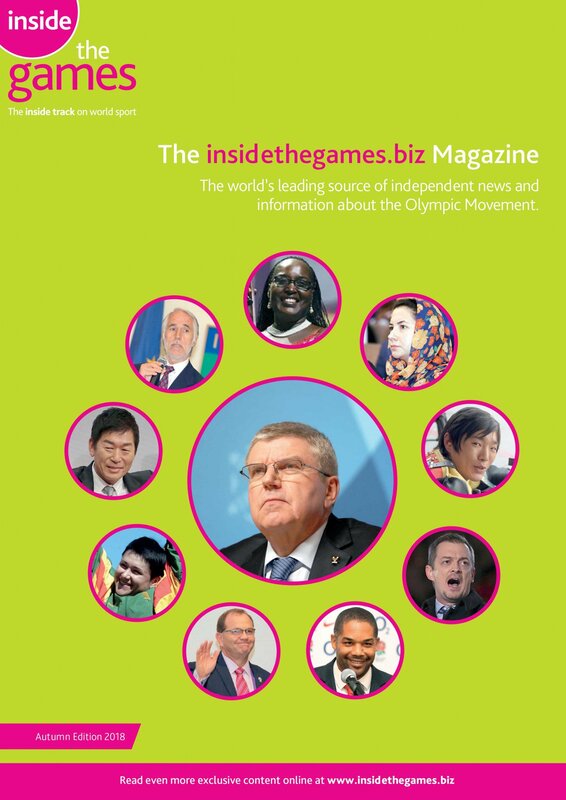 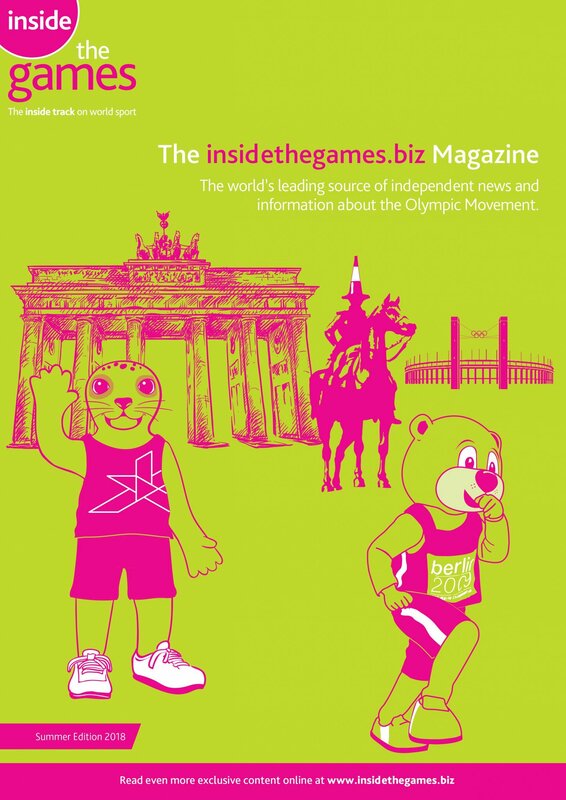 January 26 - The long-time chairman of the International Olympic Committee (IOC)'s Press Commission is urging a review of bodies charged with overseeing working conditions of journalists and media covering the Games, in the light of sweeping changes transforming the sector. 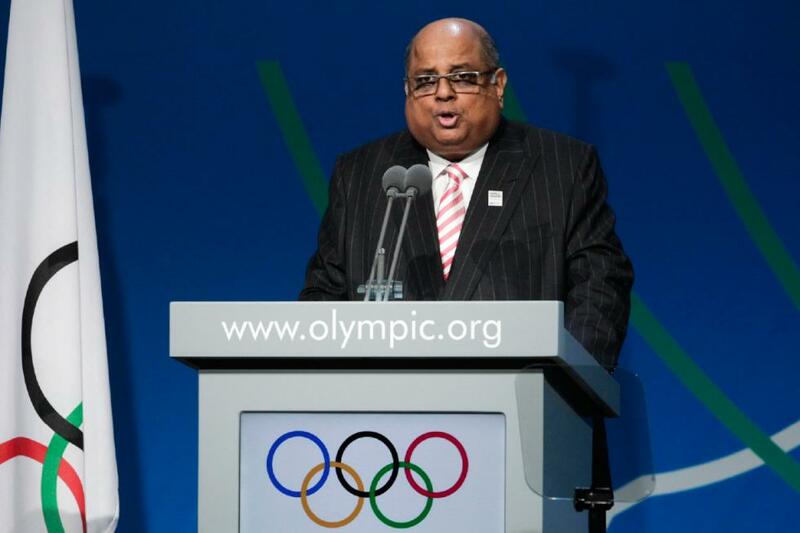 January 25 - World Squash Federation (WSF) chief Narayana Ramachandran is set to be elected unopposed next month as the new President of the Indian Olympic Association (IOA), which is seeking to end its international isolation. 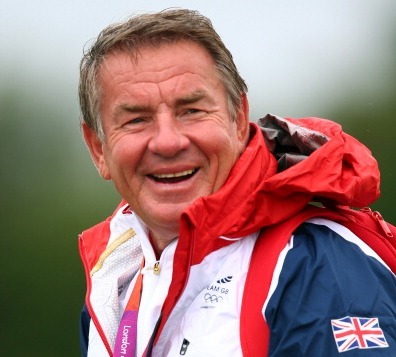 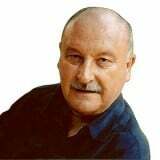 February 23 - Jürgen Gröbler, British Rowing's men's head coach at the last six Olympics, is seeking at least two golds at the Rio 2016 Games from the openweight crews for which he has special responsibility. 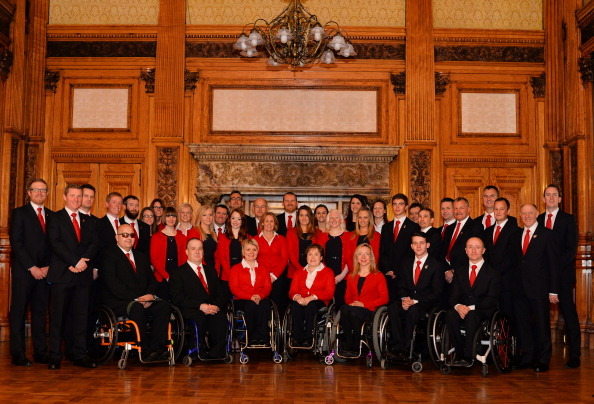 ParalympicsGB team launch hailed as "fantastic celebration"
January 24 - Britain's Paralympic athletes have hailed their team launch for Sochi 2014 a "fantastic celebration" as all 12 selected members of the team, as well as the three competition partners, gathered in the heart of Glasgow to celebrate their selection. 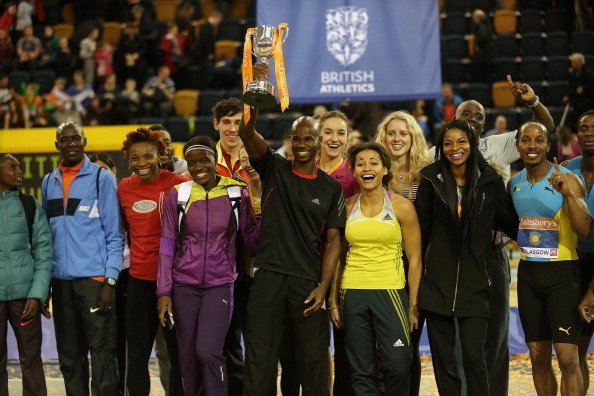 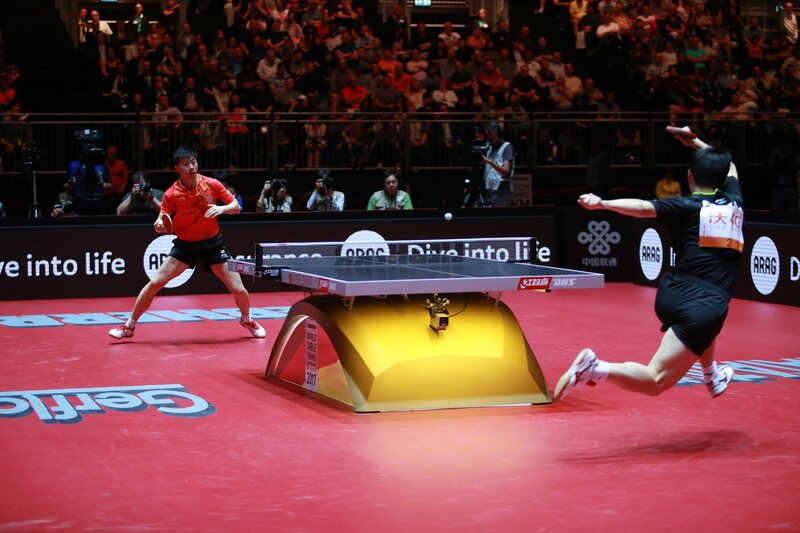 January 25 - A Commonwealth Select team has appropriately come out on top of the International Match at the Emirates Arena in Glasgow in was the first major event to be held in the city this year as it prepares to host the Commonwealth Games in July. 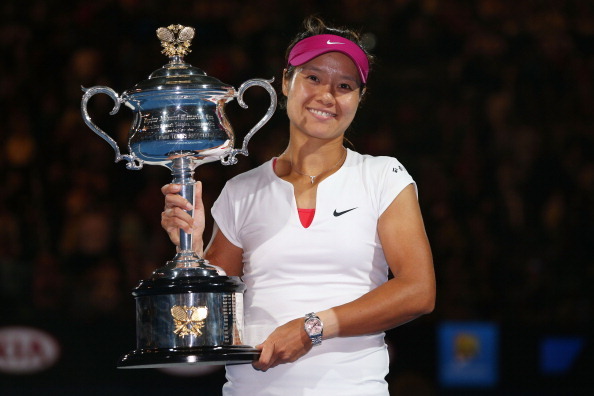 January 25 - It was third time lucky for China's Li Na as she finally got her hands on the Australian Open title with victory over Slovakian Dominika Cibulkova. 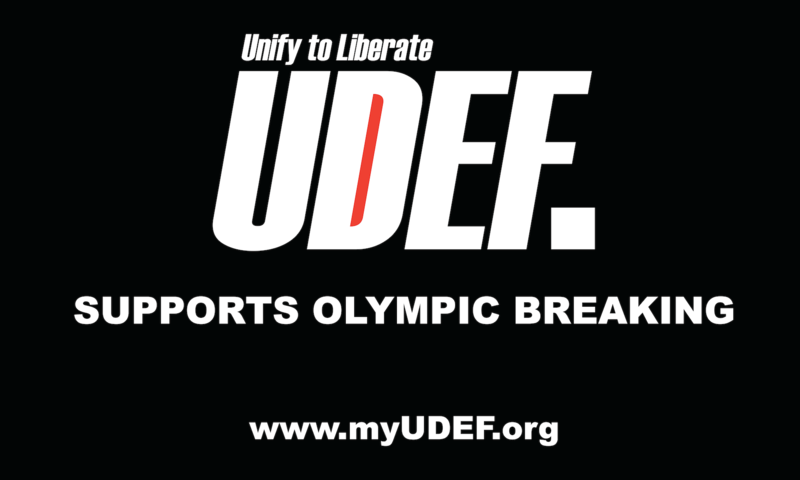 January 24 - Russia's Khanty-Mansiysk is the new host of the 2015 Winter Deaflympics, it has been announced. 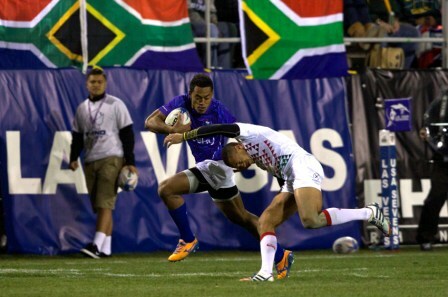 January 24 - Defending champions South Africa got off to the best possible start in Las Vegas today winning their opening two games of the USA Rugby Sevens without conceding a point. 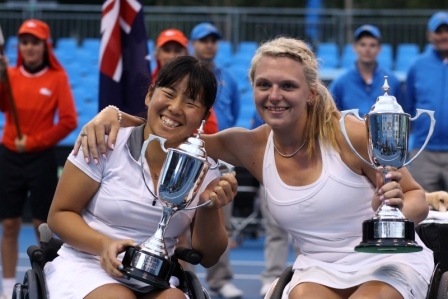 January 24 - Jordanne Whiley became the first British woman to win a Grand Slam Wheelchair title today as she, and Japanese teammate Yui Kamiji, powered to a 6-2, 6-7, 6-2 victory over Dutch second seeds Marjolein Buis and Jiske Griffioen at the Australian Open in Melbourne. 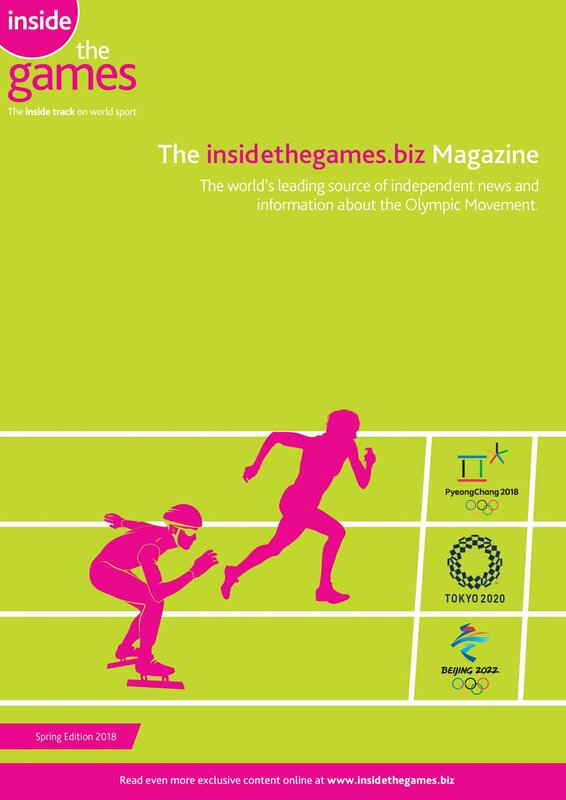 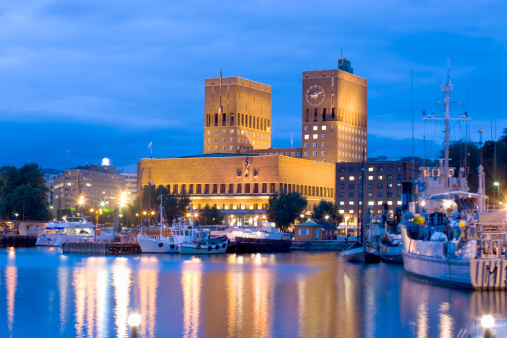 January 24 - There is nationwide opposition to Oslo's campaign to host the 2022 Winter Olympics and Paralympics, according to a new poll, with more than half the country believing the Norwegian Government should refuse to provide the financial guarantees required. 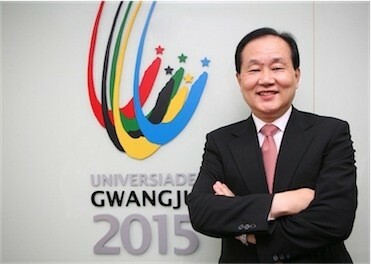 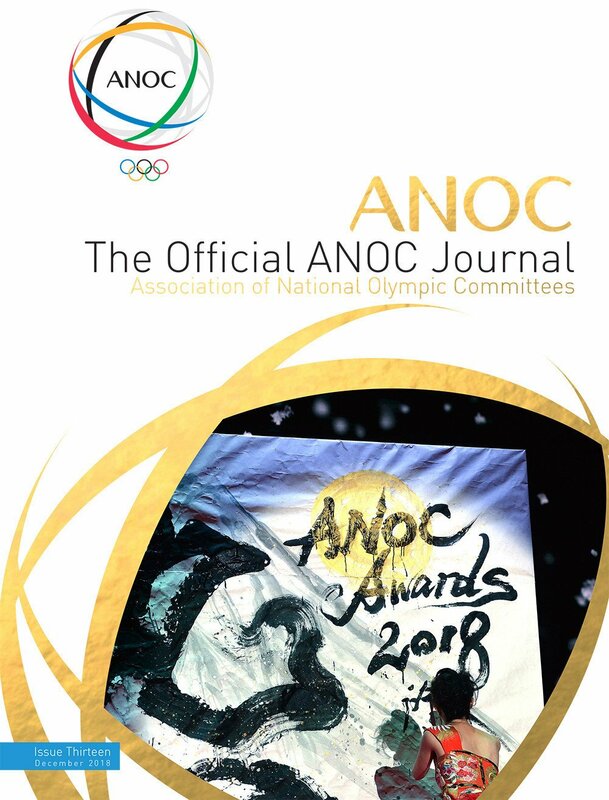 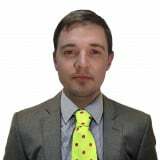 January 24 - An official in Gwangju who forged the signatures of South Korea's Prime Minister and Culture Secretary during the city's successful bid to host the 2019 World Aquatics Championships has been given a six-month suspended sentence.